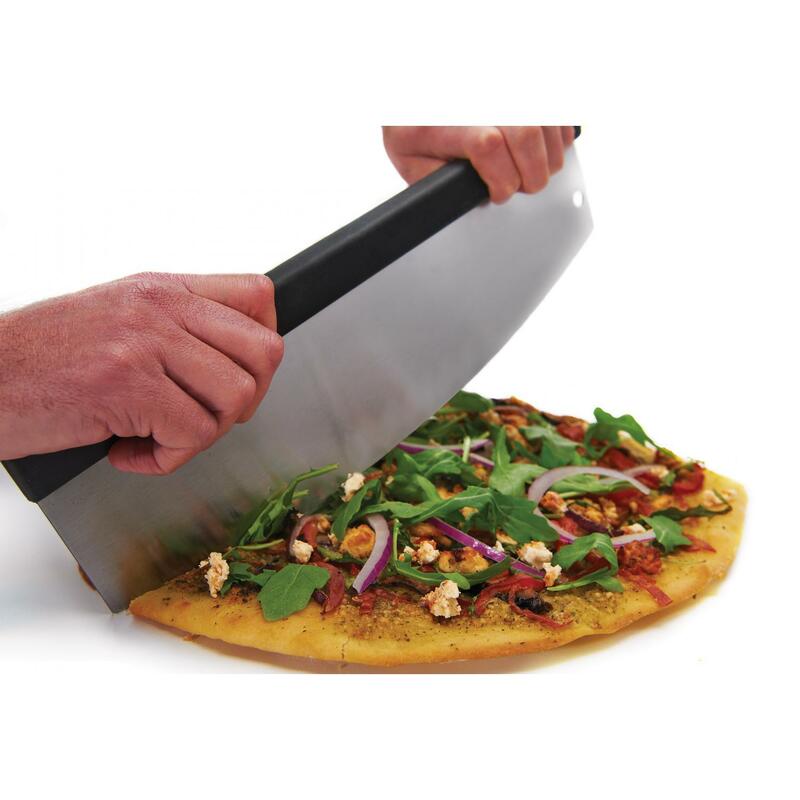 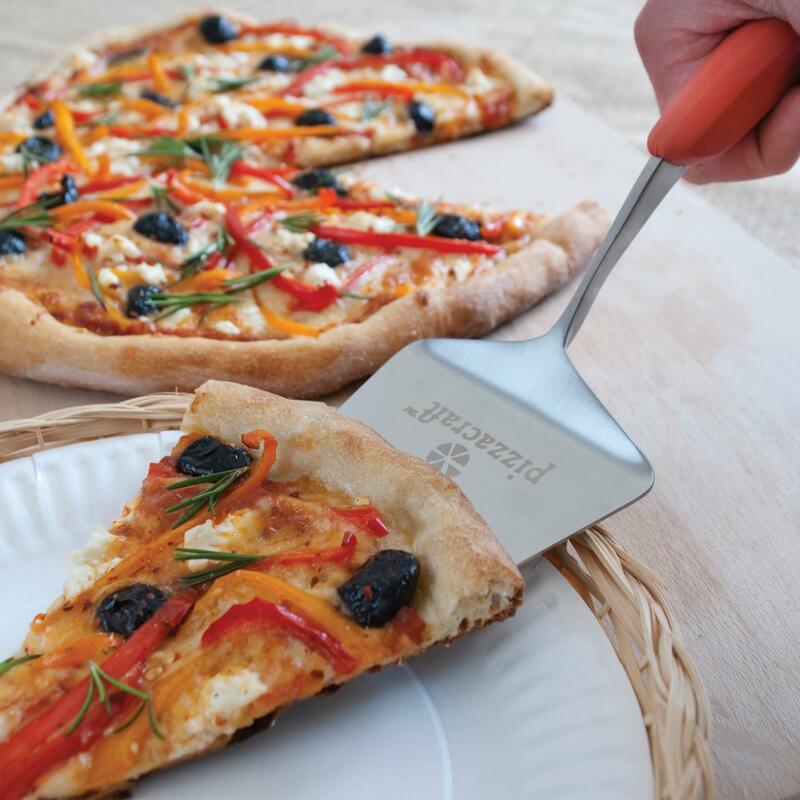 Product Description: Broil King 25-Inch Stainless Steel Pizza Peel With Folding Handle. 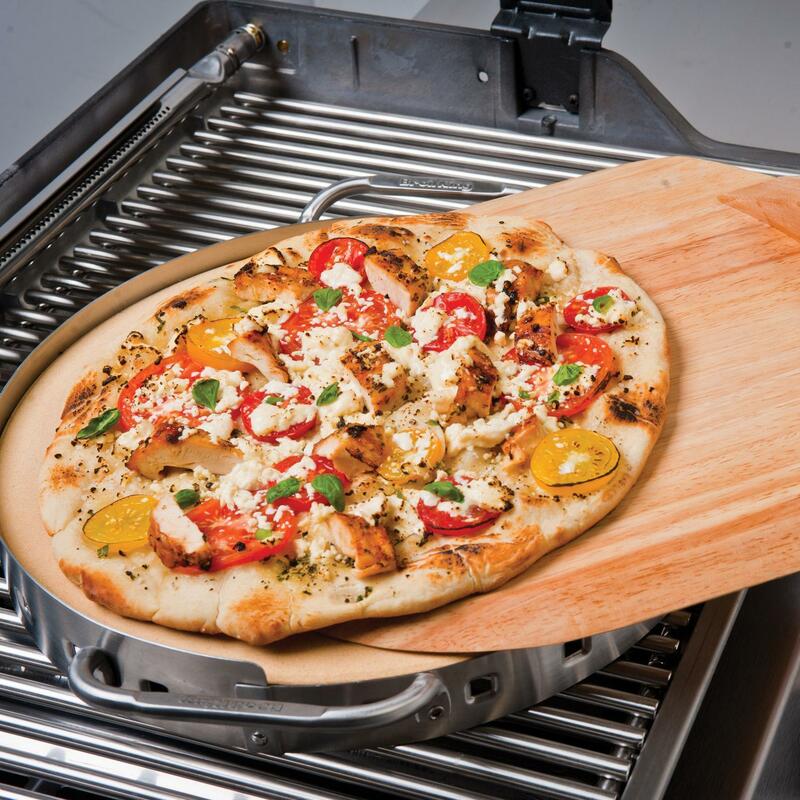 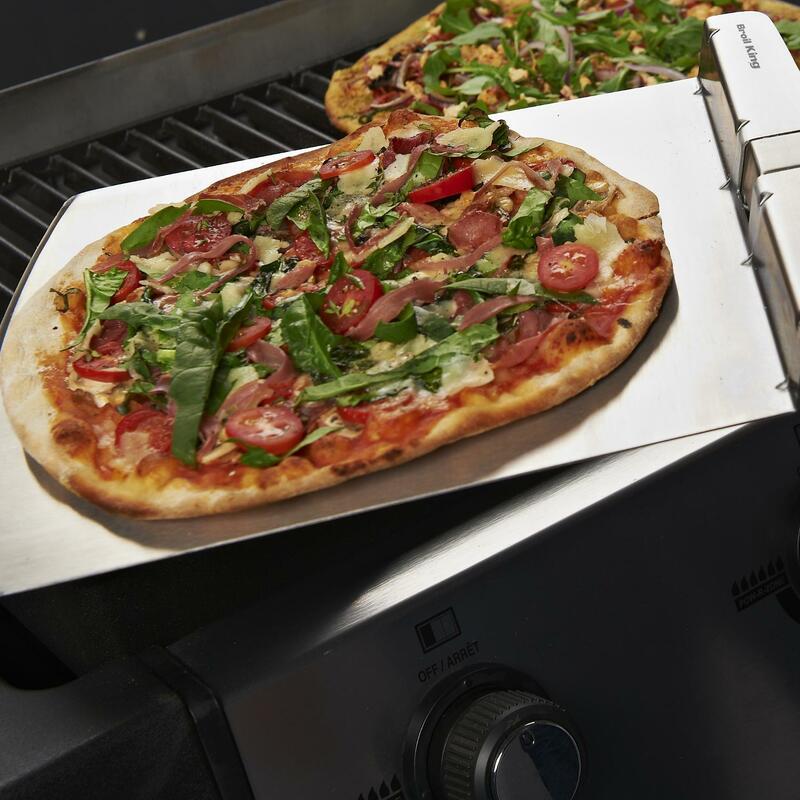 This Broil King pizza peel features an 11 3/4-inch stainless steel blade and a soft grip folding handle. 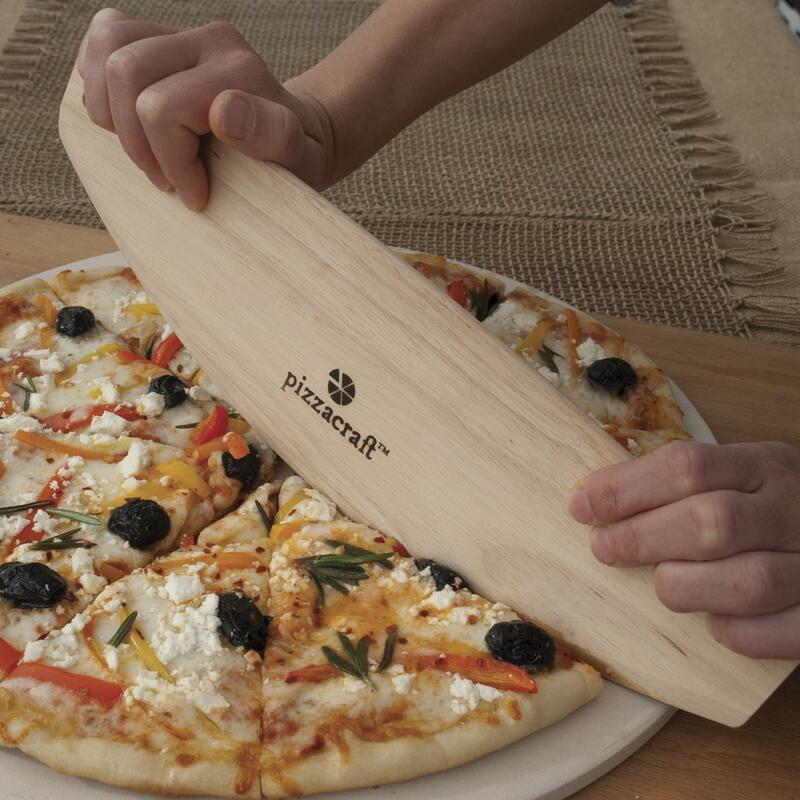 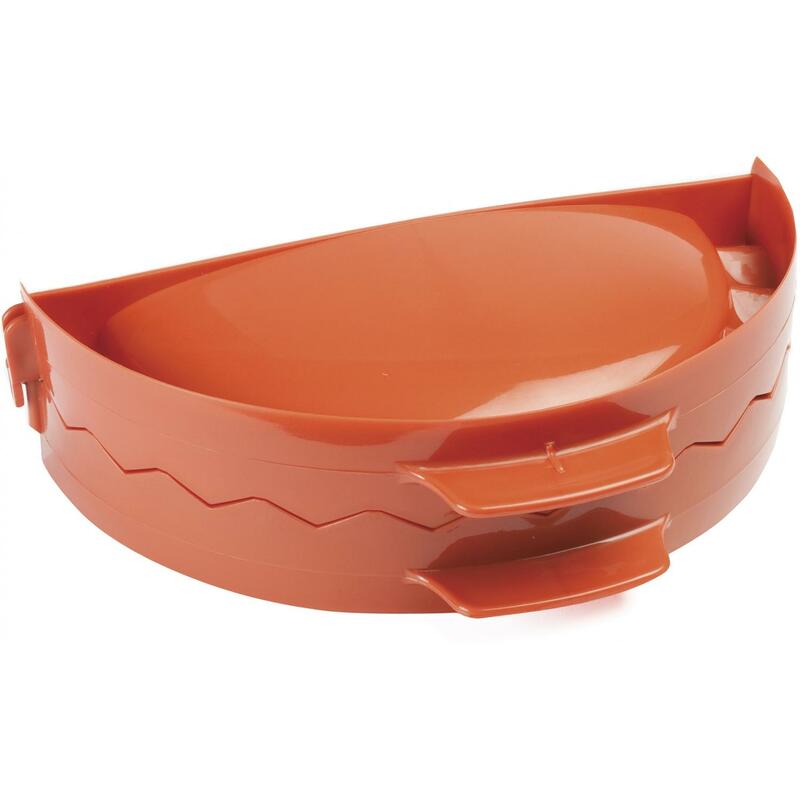 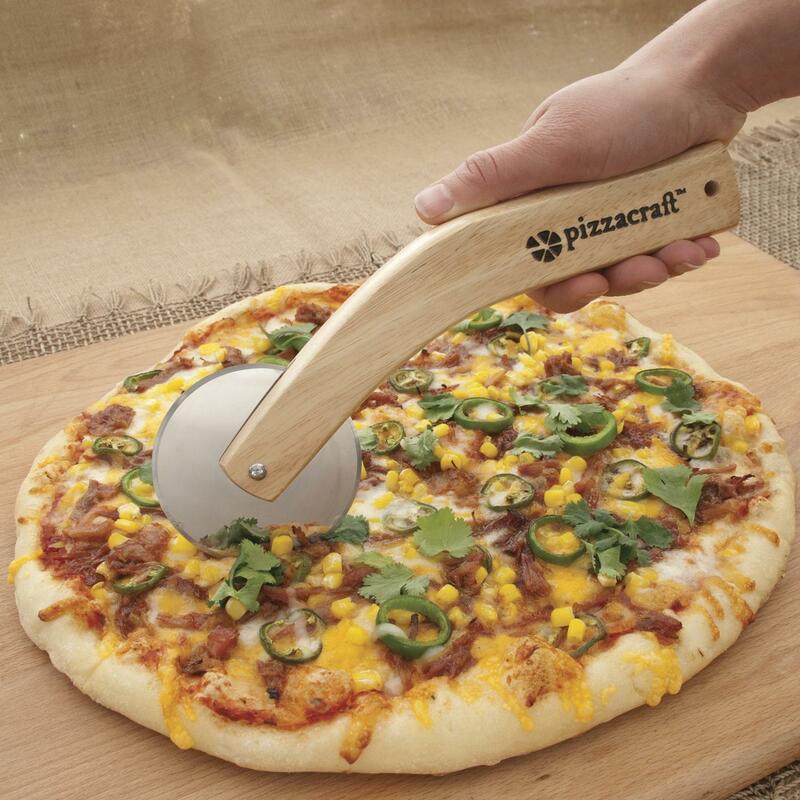 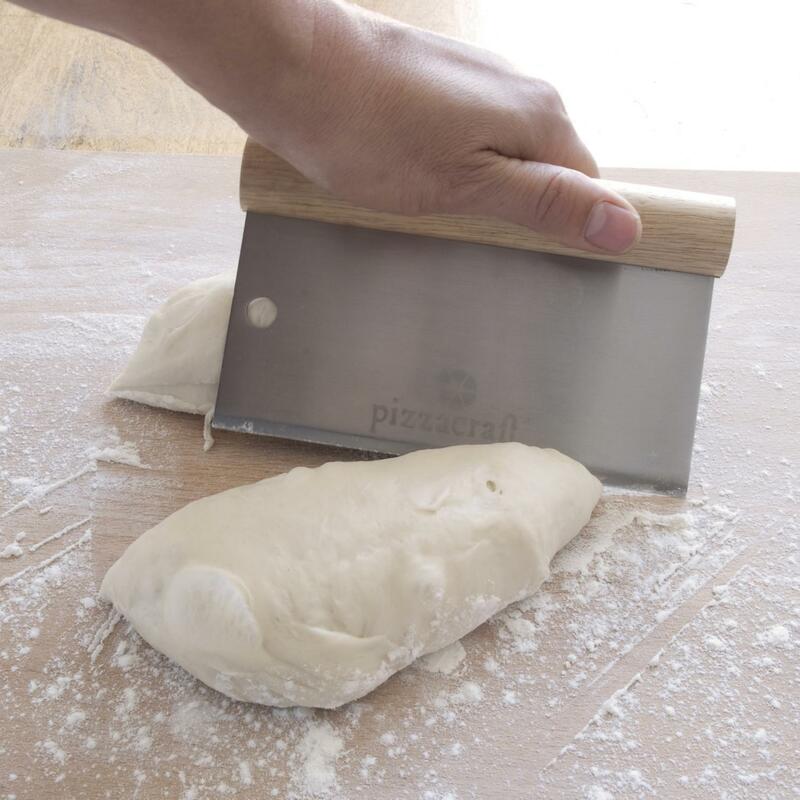 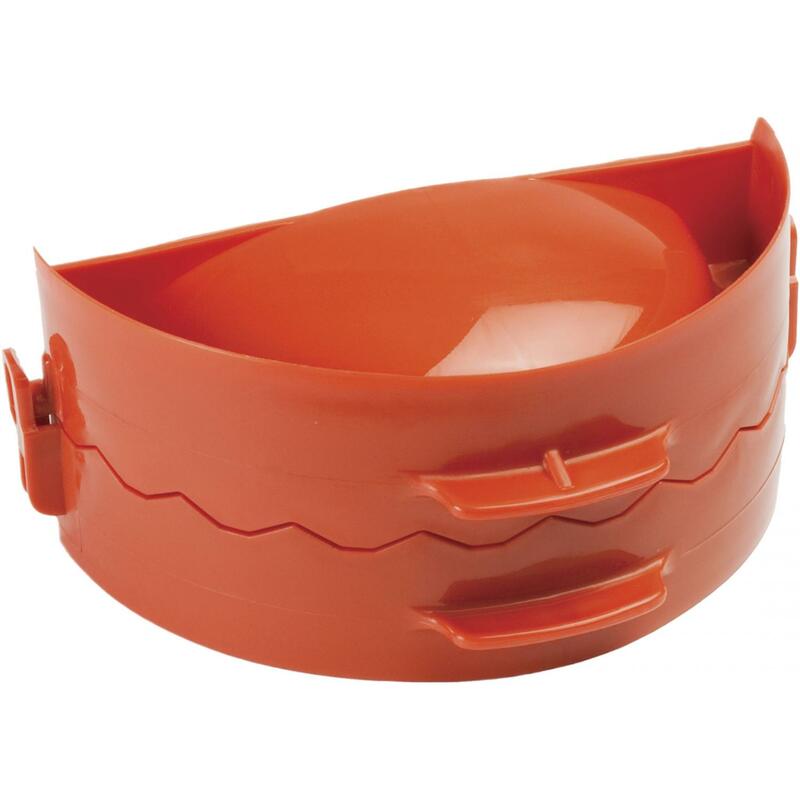 It is perfect for prepping pizzas and sliding them on and off the grill.